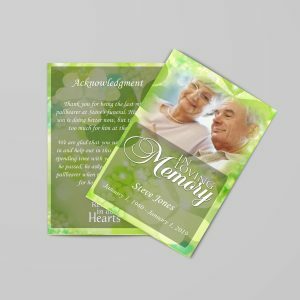 Are you new to Carddesigner? 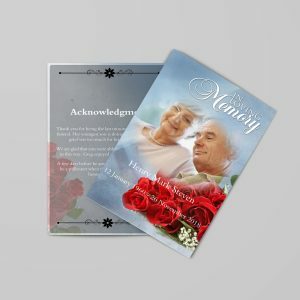 It will very helpful to understand, “How to Design and Print Cards” using QuickFuneral. Goto Start A New Project You have to select your card type than click on Create button, It will open in new tab. Wait 3 – 5 seconds till studio loads. After this loads you are now on CARDDesign Studio. On Right panel, there is option of Background, click on that. Now you will able to either select our featured backgrounds or you can upload you own background image. On Right panel, there is second option of Images, click on that, you can insert our featured Images or you can upload and use your own images. In next option of Text, you can add text-boxes. There are few demo text and poems are available. You can use or edit as you want. On Right panel, there is last option as Download. 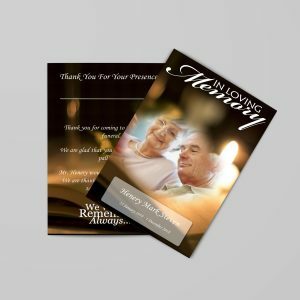 You can download your card as PDF, and you can save it for print. Awesome, you just created your card. Print & Share your Care.